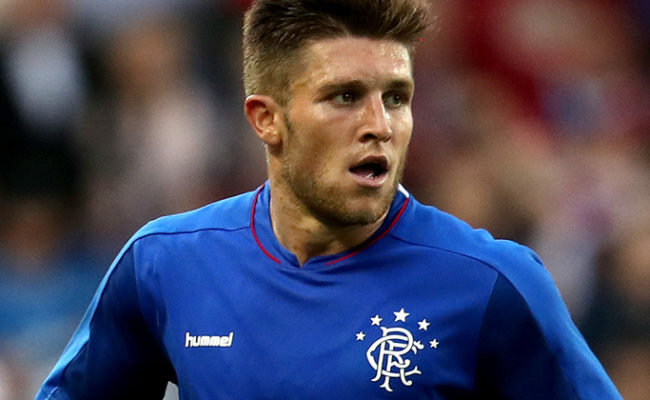 JOSH WINDASS insists he had no intention of leaving Rangers in January – and is excited by the club’s ambitions for the coming years. The attacker was linked with a move away from Ibrox, but today penned a new deal to keep him at the Light Blues until the summer of 2021. Having spoken with Director of Football Mark Allen, Windass was impressed with his ideas to keep the club moving forward, and revealed they were a major factor in him committing his future for an extra year. Speaking exclusively to RangersTV, Windass said: “It’s a good feeling to be rewarded with the form I have been in, and hopefully I can carry it on. I had a couple of years left on my current contract anyway, so I was never going to leave. “To get a renewal to that too is nice. Windass has started every game since Graeme Murty was firstly named Caretaker Manager in October and then permanent Manager in December. The 24 year-old feels the new boss has allowed him to get the very best out of his game, and added: “It has been brilliant, and he has shown the belief in me that I always had in myself. Hopefully we can carry our relationship on and push the club forward together. Windass too has been impressed with the club’s recent recruitment, and feels playing alongside a higher calibre of player can help him to continue to improve. 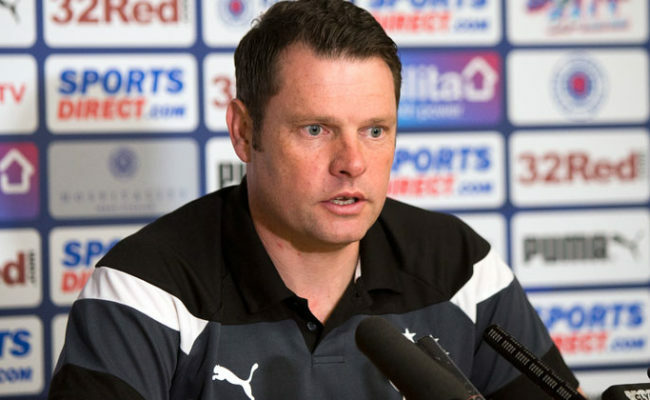 He added: “We’ve brought players in like Jamie Murphy, who has come from Premier League level, and that is the level we all want to reach in our career.